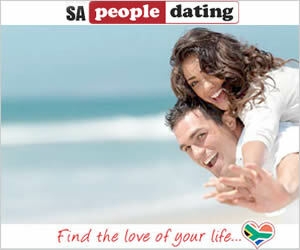 The South African Dating site! There is 2000 character limit to prevent spamming. Please cut down your message or send another if necessary. SAPeople Connect - Connecting South Africans. SAPeople Connect is South Africa's leading social networking site for meeting, sharing and connecting with South Africans in SA and around the world. Incorporating SAReunited.com.